Comfort. Support. Value. 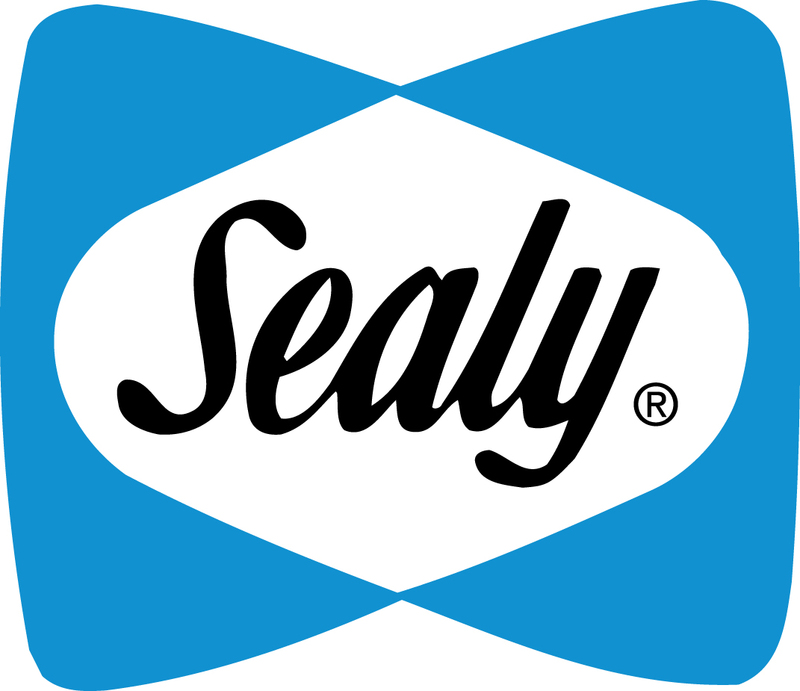 It’s what people have come to expect from Sealy for over 130 years. Every Sealy mattress is made in America and rigorously tested to meet the highest standards. Three types of Sealy® mattresses are available — Traditional Innerspring, Gel Memory Foam and Latex Foam — so you can find the mattress that’s right for you.